The Mobile world congress the world's largest exhibition for the mobile industry is now taking place at Barcelona, Spain and we have a ton of new devices that are being unveiled. 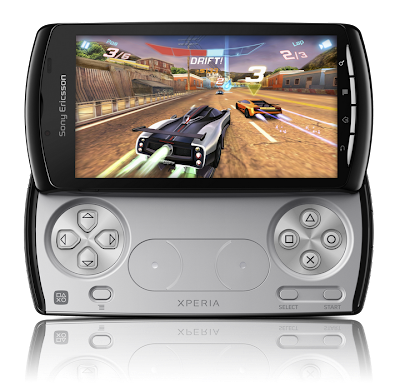 One of the device that is catching a lot of media attention is the Sony Ericsson Xperia PLAY, the worlds first PlayStation certified smartphone. Now there is this new community of mobile gamers that have come up in recent times and with smartphones getting so powerful there is a need to have smartphones that are specially designed for mobile gaming, I mean whats the point in having powerful hardware if its not even used to its potential. Xperia PLAY is designed to serve serious power users, teamed with the immersive gaming experience that any gamer would want. Its like a smartphone combined with a PSP. The main reason this device is unique is that it has a dedicated game controller which slides out to reveals a digital D pad, two analogue touch pads, two shoulder buttons and the four PlayStation icons (square,circle, cross and triangle). The device features a Qualcomm’s Snapdragon processor @ 1Ghz. For the graphics is an embedded Adreno GPU graphics processor which delivers 60fps playback 3D mobile gaming and Web browsing with low power consumption, so that all that gaming wont drain all the juice fast. The phone runs on the Android 2.3 Gingerbread OS. Size: 119 x 62 x 16 mm, weighs in at 175 grams which is a bit bulky, supports up-to 32 GB micro-SD card, features a 4 inch multi-touch screen and features a 5.1 mega pixel camera. 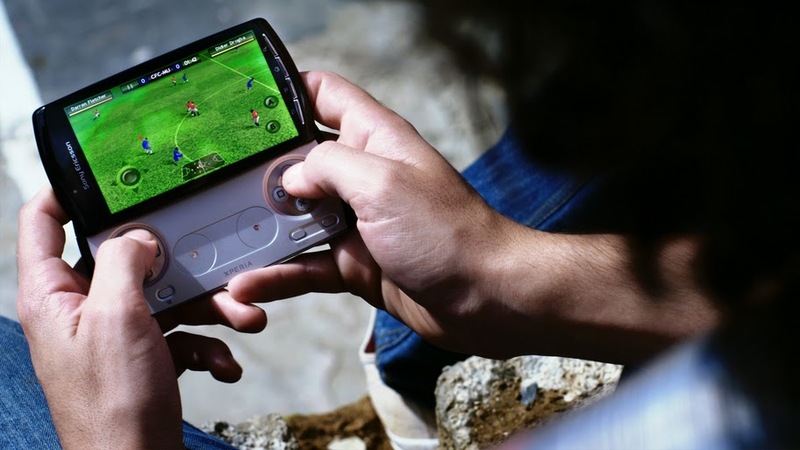 There is a lot of game content provides that are going to developed games for this device. Check this video out for more detail about games.